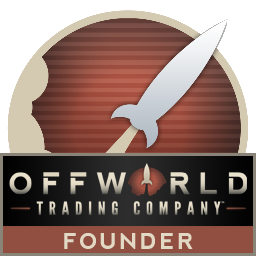 The Escapist previews Offworld Trading Company! 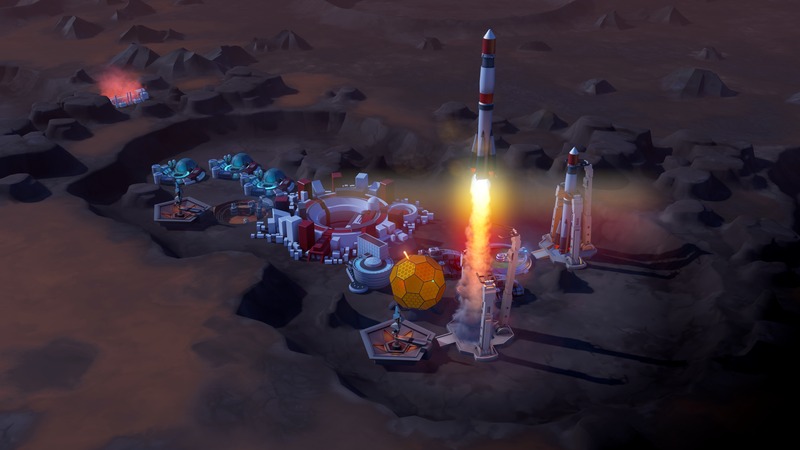 "Despite being in beta, the game plays extremely well and is incredibly stable. Johnson wouldn't divulge when the game will come out of Early Access, but it is already an incredibly complete game that had me playing the skirmishes numerous times on different settings. The AI is very intelligent and will keep you on your toes. If you've ever wanted to try to play the stock market in an alien environment, now's your chance. " what a very nice review. and interesting final results screen... why haven't I seen that?